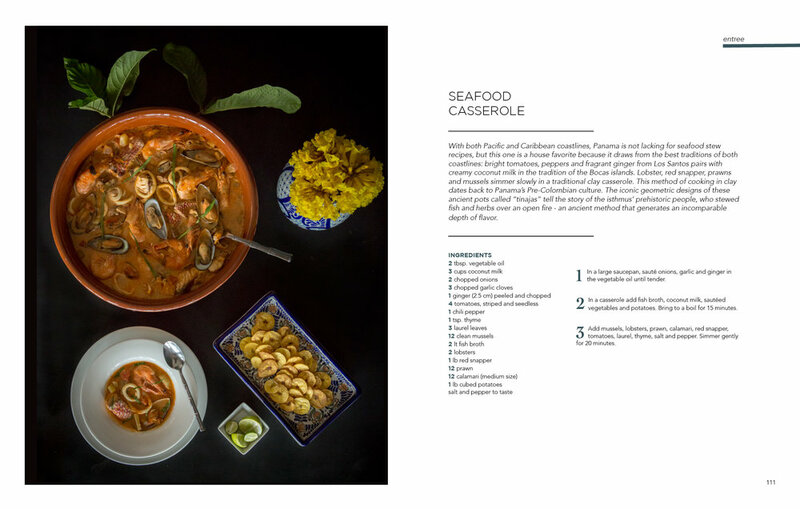 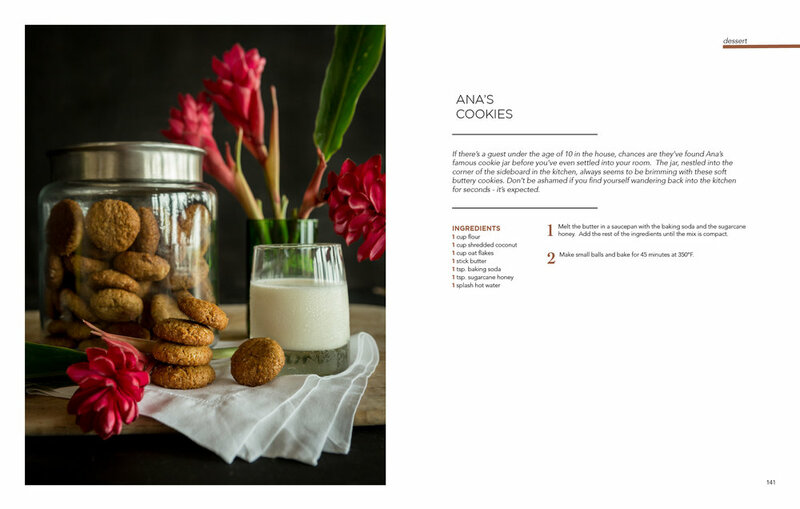 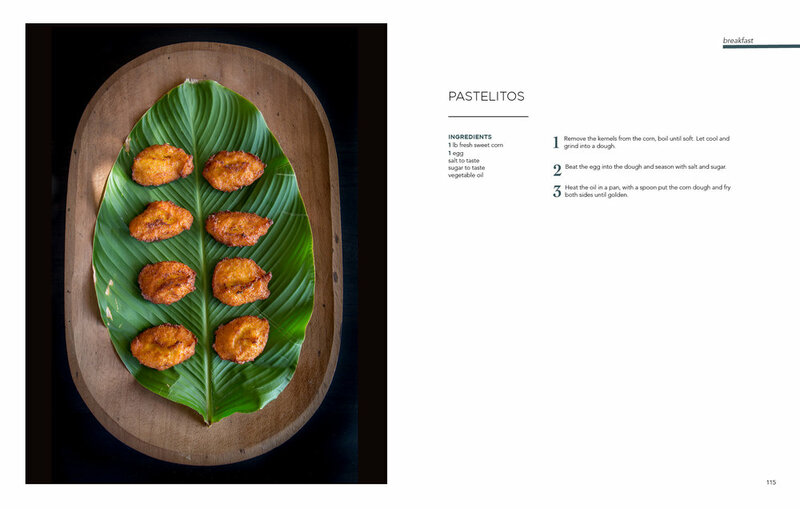 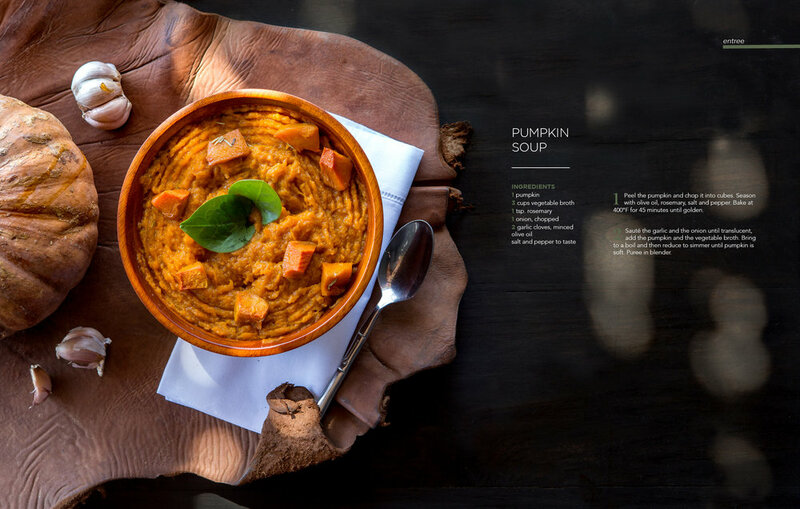 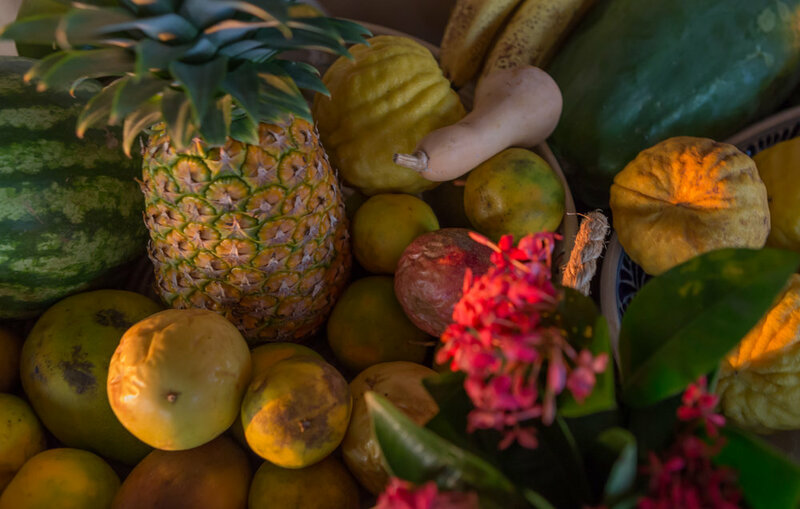 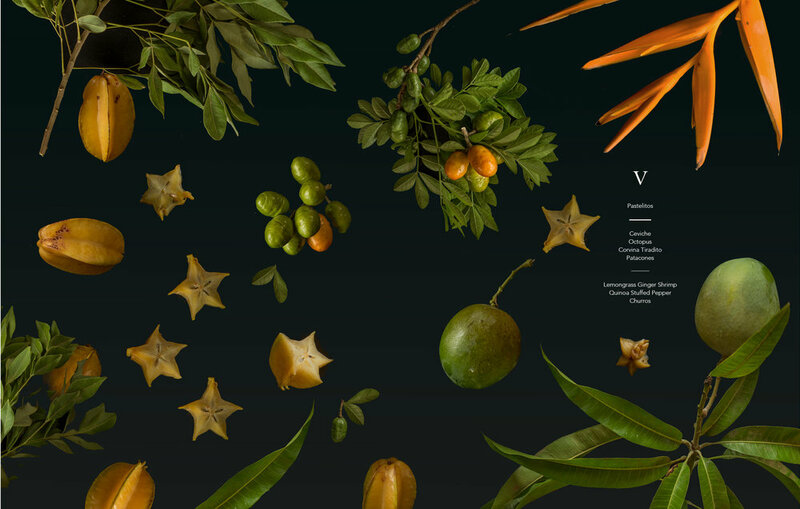 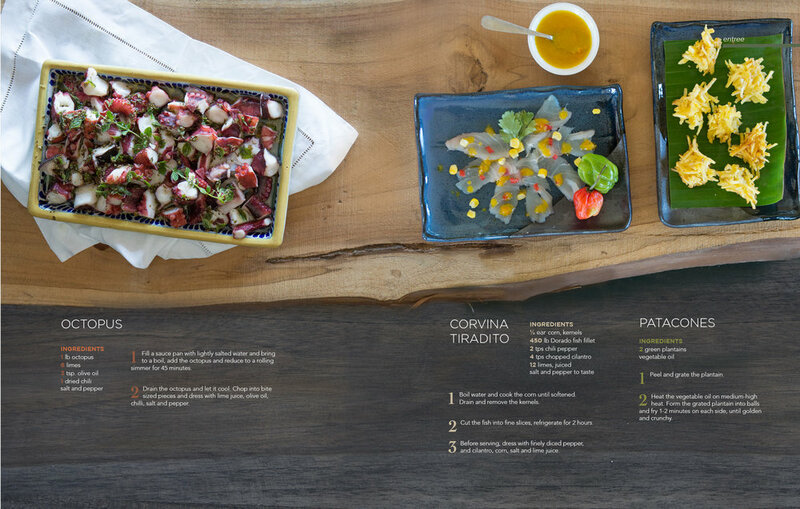 A Week at AMA Estancia is a cookbook about the ecological heritage of Panamanian food through the lens of conservation. 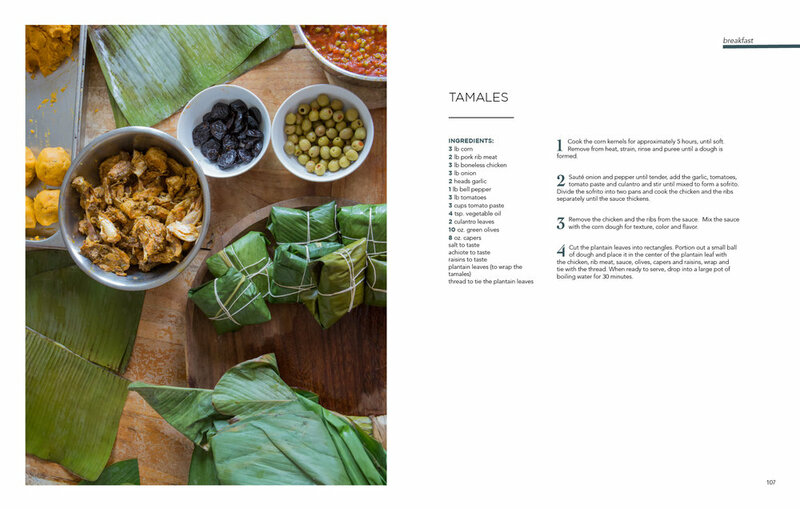 I photographed, wrote, designed and directed this book for Reserva Ecological Panamaes, an ecological land trust on the coast of the Azuero Peninsula in Panama. 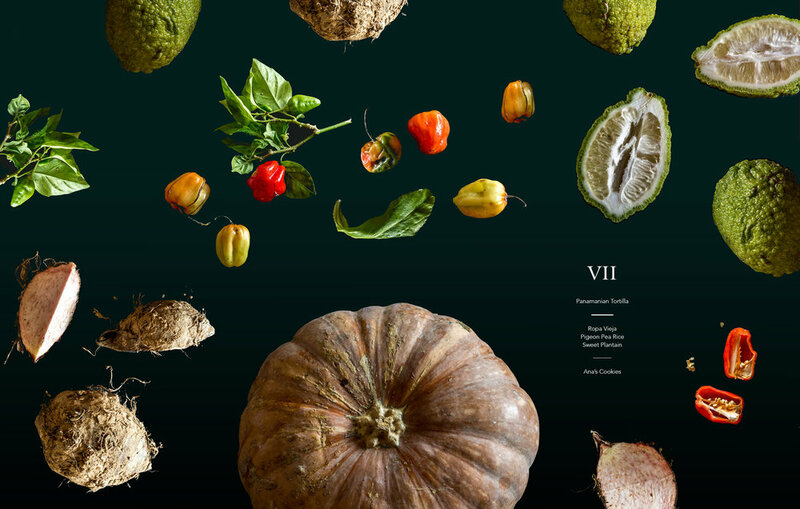 I worked alongside the estate’s chefs, farmers, ecologists and designers to research the text and develop an artistic concept for the book, which largely depends on photography within the land regeneration projects, and a large handmade black light-box for photographing the ingredients produced through the conservation farming project and harvested from the forest reserve.